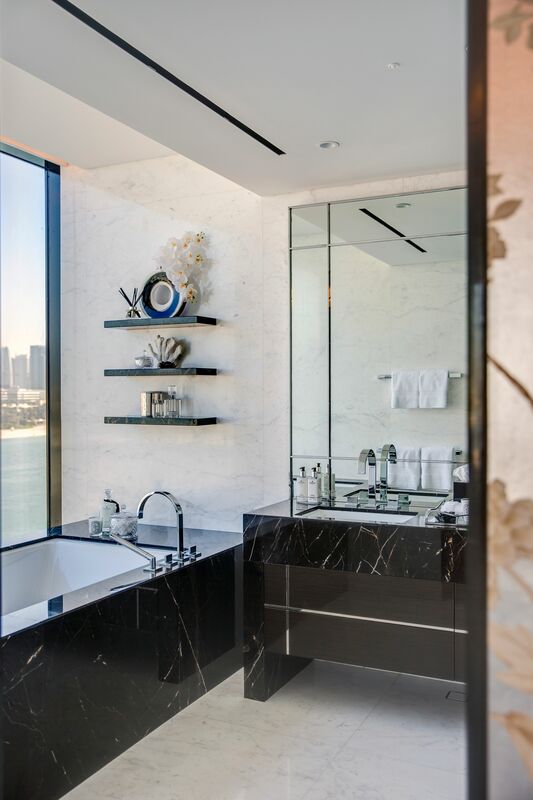 Dubai-based developer Omniyat has revealed its latest showroom at its luxury One Palm development on The Palm Jumeirah. 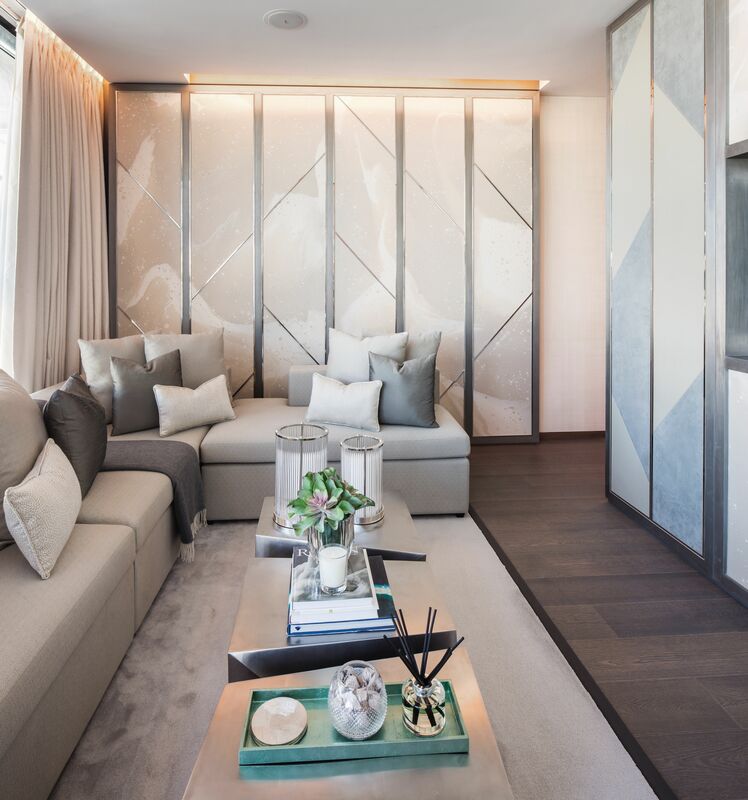 First look images of the new show apartment reveal a 4,000sqft three-bedroom unit, boasting a large open plan, lateral living space with a cool colour palette and magnificent views of Dubai Marina, The Ain Dubai and the Arabian Gulf. 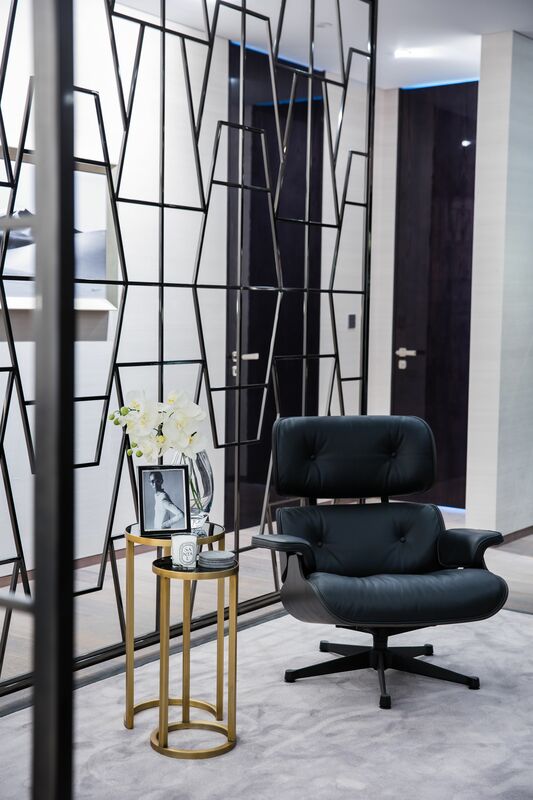 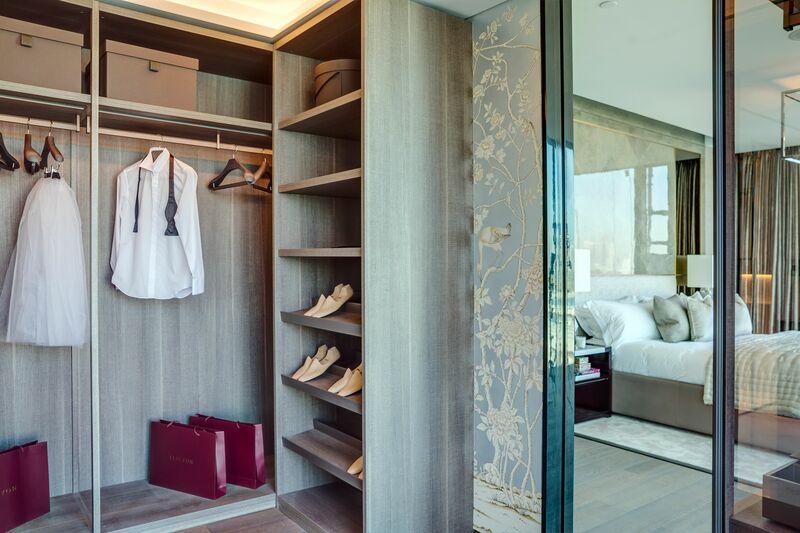 The new showroom is styled by London-based design studio Elicyon, one of Omniyat’s two interior partners on the One Palm project, and follows the news that luxury hospitality brand Dorchester Collection will manage the property. 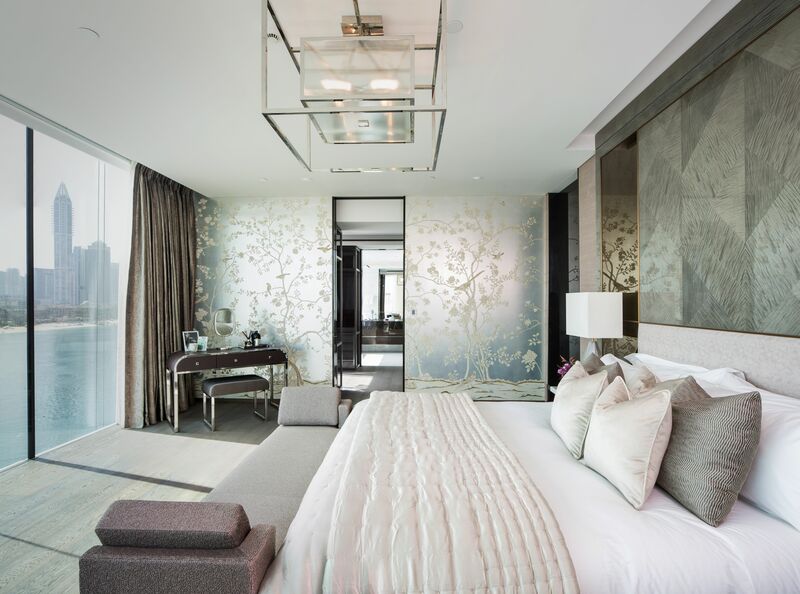 One Palm is home to Dubai’s most expensive apartment, a 29,000sqft triplex penthouse that sold last year for AED102mn. 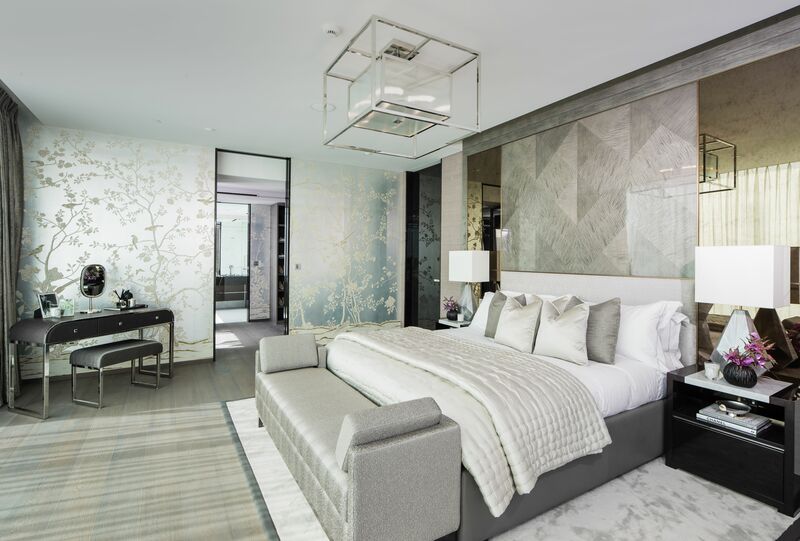 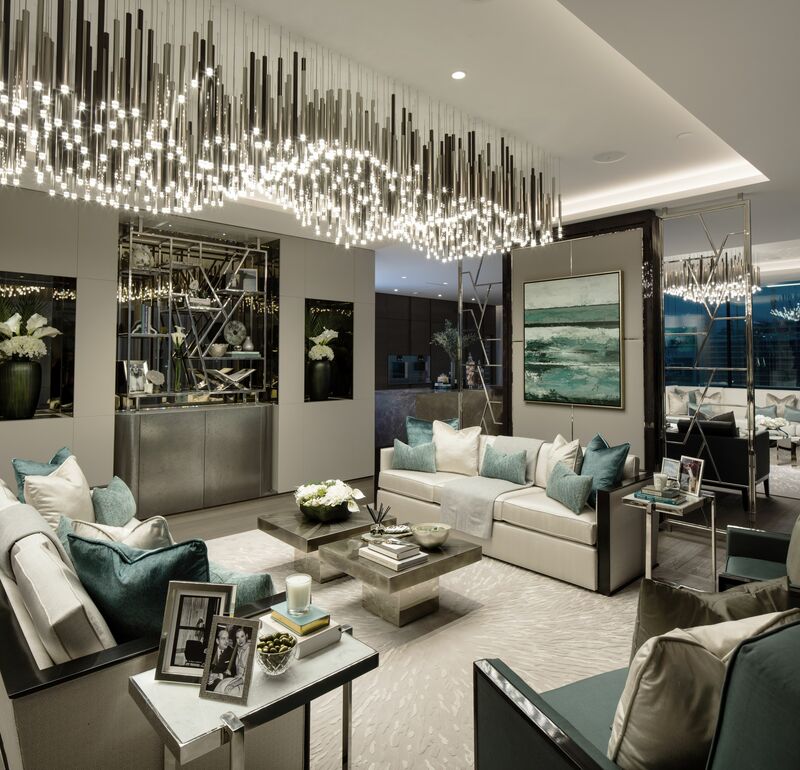 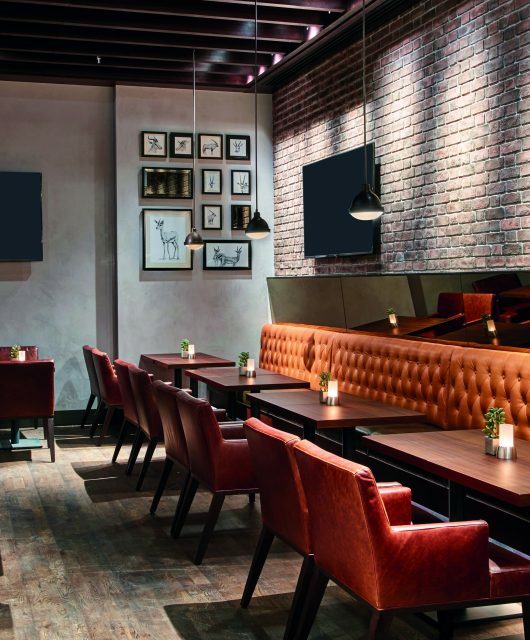 Famed for its involvement in the renowned One Hyde Park building in Knightsbridge, London, Elicyon regularly uses opulent materials combined with extraordinary bespoke craftsmanship and detailing. 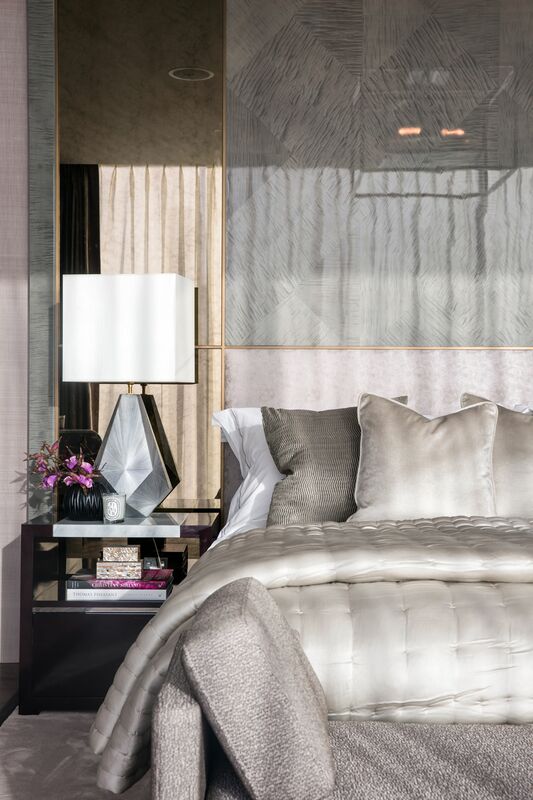 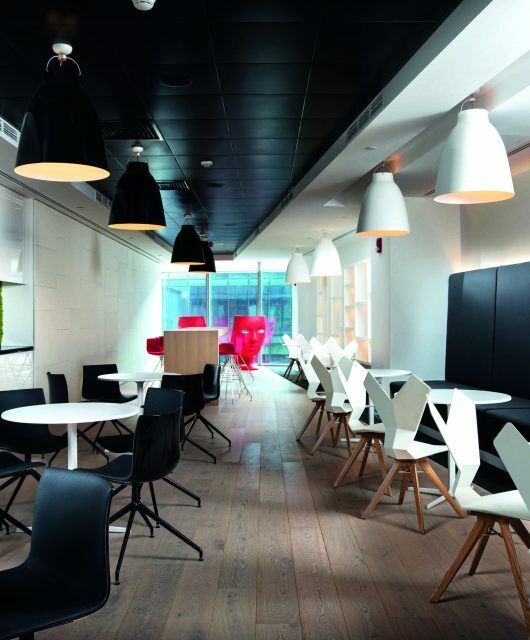 On a world stage, the studio has set the standard for exclusive residences from Shanghai to Mumbai and is already familiar with the Middle East having worked on projects in Kuwait and Saudi Arabia.